Alert Ambulance Service, Inc. - Alert Ambulance Service, Inc. Alert Ambulance Service is one of New England’s leading ambulance companies, providing quality emergent and non-emergent medical transportation services to health care facilities, organizations and communities across Massachusetts and Rhode Island. With reverence for God and respect for human life, we as healthcare professionals pledge to serve the needs of those who are sick and injured with skill and compassion. To strive to always exceed the needs and expectations of the individuals we serve with the guiding principle of always doing what is in the best interests of the patient. To this end, we seek to provide an environment that promotes professional growth, acknowledges individual achievements and encourages family values. 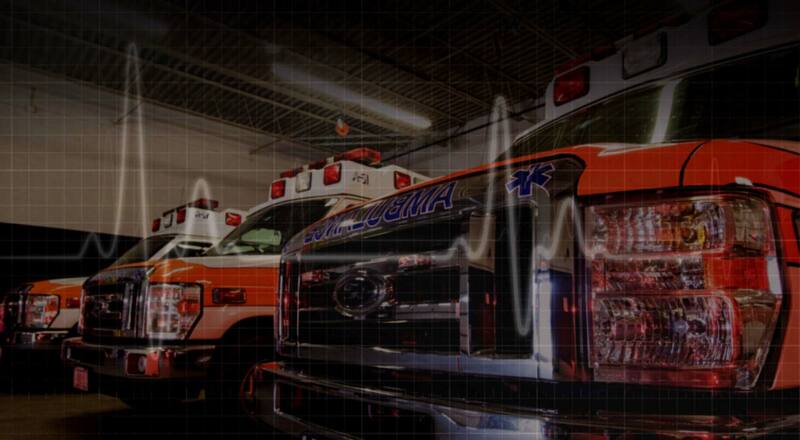 Alert Ambulance Service, Inc. is feeling happy at Alert Ambulance Service Inc. Alert Ambulance Service, Inc. shared a post. With reverence for God and respect for human life, we as healthcare professionals pledge to serve the needs of those who are sick and injured with skill and compassion. To strive to always exceed the needs and expectations of the individuals we serve with the guiding principle of always doing what is in the best interests of the patient. To this end, we seek to provide an environment that promotes professional growth, acknowledges individual achievements and encourages family values.